There she is, in a line of refugees in Kurdistan, just before the mortar lands. 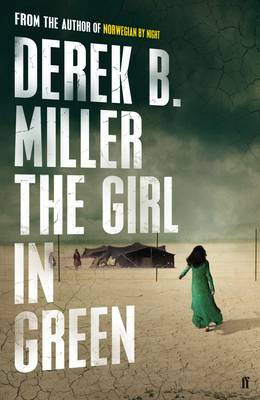 The girl they failed to save twenty-two years ago. Thomas Benton and Arwood Hobbes watch the video again. It can't be her, can it? 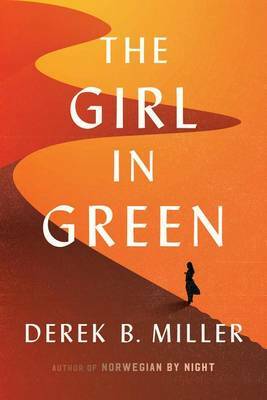 But as soon as they ask the question, the journalist and the ex-soldier both know they have to make the journey back to Iraq's shattered landscape and broken heart - they have to know. 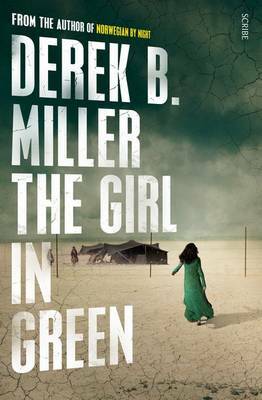 Buy The Girl in Green by Derek B. Miller from Australia's Online Independent Bookstore, Boomerang Books. 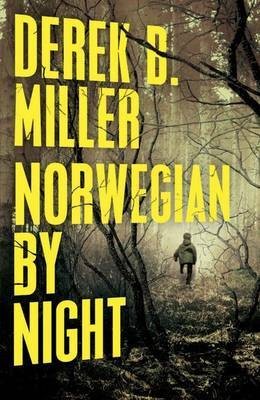 Derek B. Miller's acclaimed and prize winning debut novel Norwegian by Night was published in 2013. 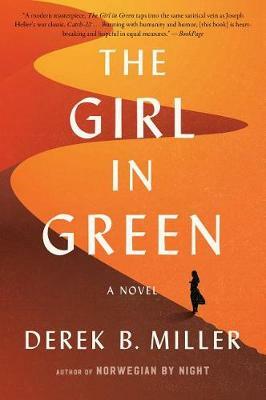 A native of New England, Miller is the director of The Policy Lab and has worked in International Affairs with the UN, governments and think tanks for the past twenty years. 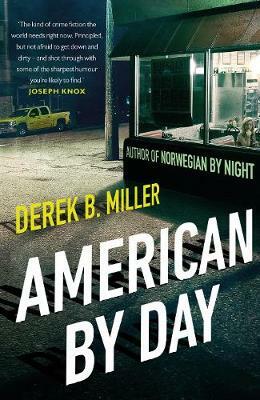 He lives in Oslo with his wife and children.